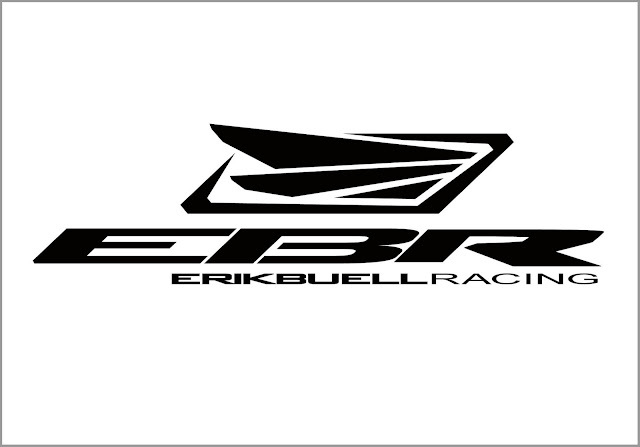 The motorcycling world is abuzz today with news that Erik Buell Racing's assets have been purchased and that an individual claiming to represent the manufacturer's new owners has stated: "EBR lives." According to a report in the Milwaukee Journal Sentinel, EBR's assets were sold for $2.25 million to a company known as Atlantic Metals Group LLC. Through the purchase, the company will acquire all of EBR's factory machinery, tooling, motorcycle inventory, parts inventory, accounts receivable and intangible assets. No information about the company was disclosed in court filings and internet searches of the name offer a number of similarly named companies. However, there is speculation the new EBR owners are based in New Jersey. This is based on the fact a New Jersey-based person named Bruce Belfer seems to be claiming to represent Atlantic Metals Group LLC and has posted to a Facebook group for EBR owners. In one message he wrote: "Yes. EBR lives. It reopens. It goes on. Thank you all for keeping the faith. More good news to follow..."
EBR shut down suddenly in April of this year, saying it was unable to overcome a mountain of debt. An agreement with former partial owners Hero MotoCorp in July had delivered $2.8 million for EBR's consulting assets. According to attorney Michael Polsky, who played a role in the court-ordered auction, EBR now has roughly $5 million to pay former employees' claims for paid time off, as well as tackle some of the outstanding debts to EBR suppliers.